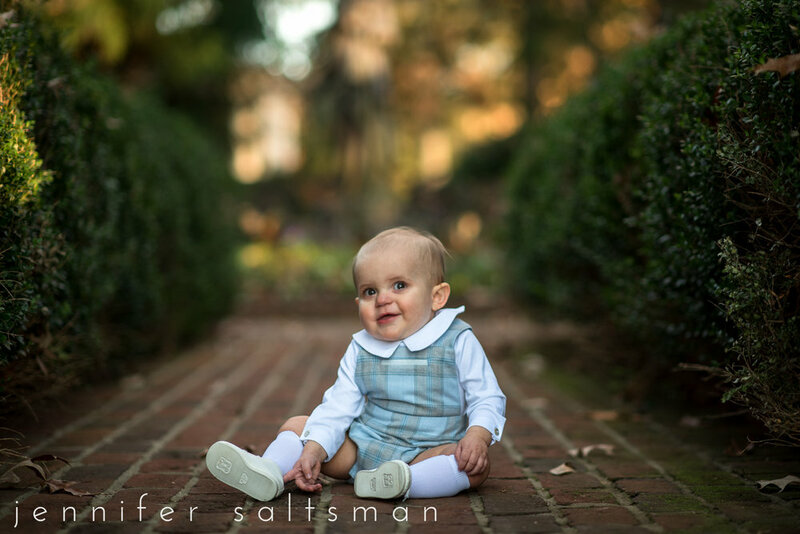 Most of the newborns that I photograph are either wrapped in a swaddle or in a simple onsie, so I was so excited to see this sweet girl in a white vintage dress! 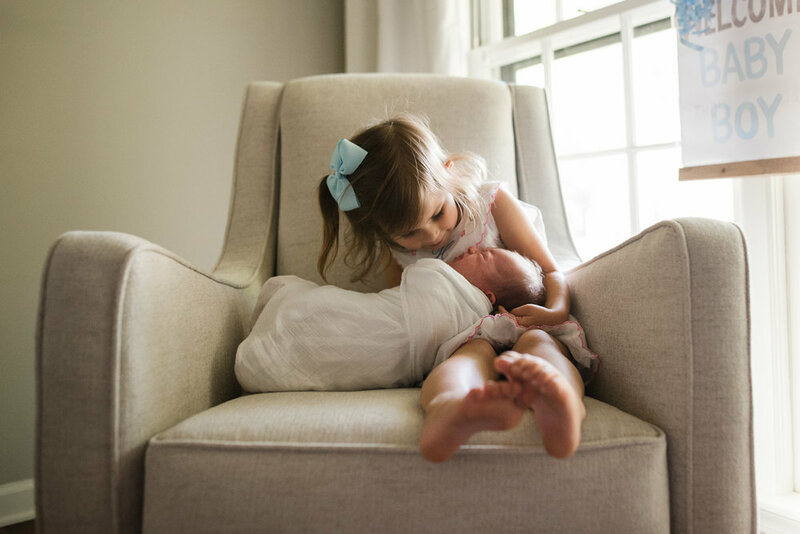 I don't know that it could have fit her more perfectly and it didn't seem to phase her one bit because she never woke up during our newborn photo session. 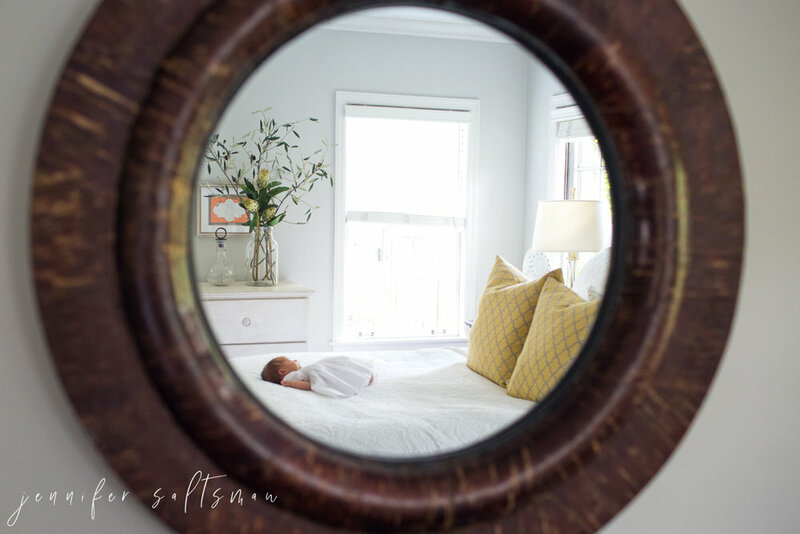 I definitely loved the word art in the nursery and the bassinet that she ultimate took the rest of her nap in was so stunning. 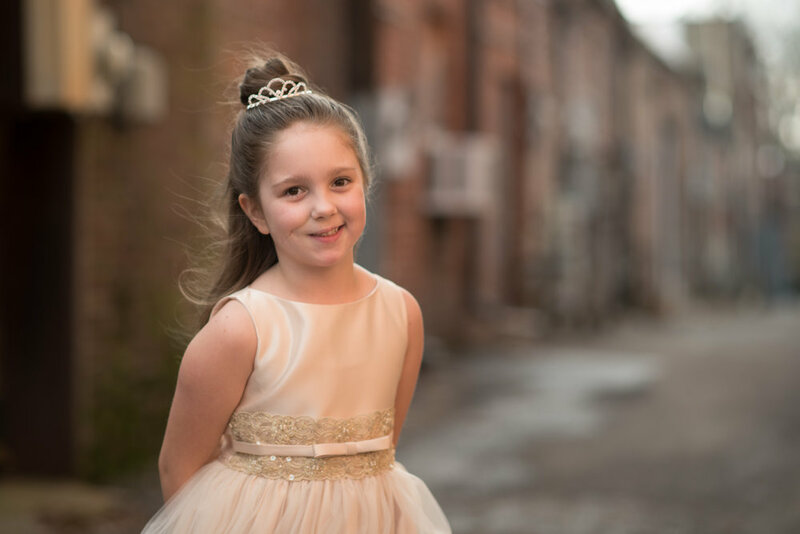 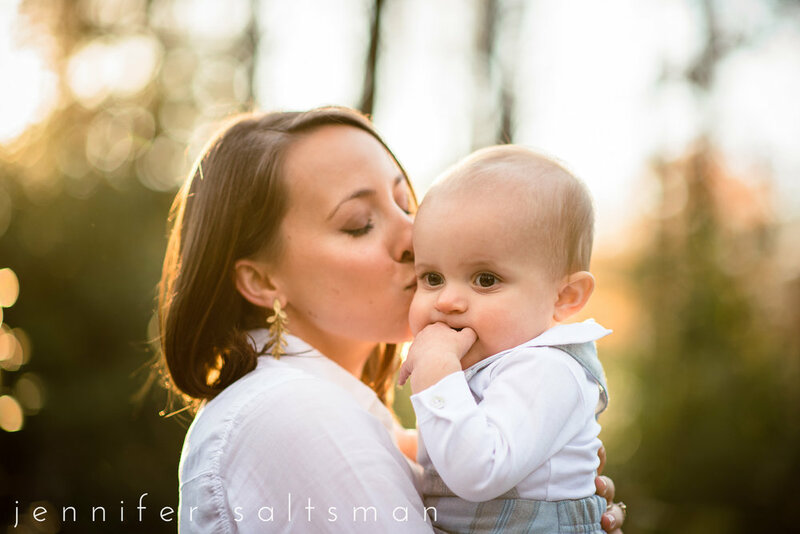 Congrats Mary Martin on rocking your first photo shoot! 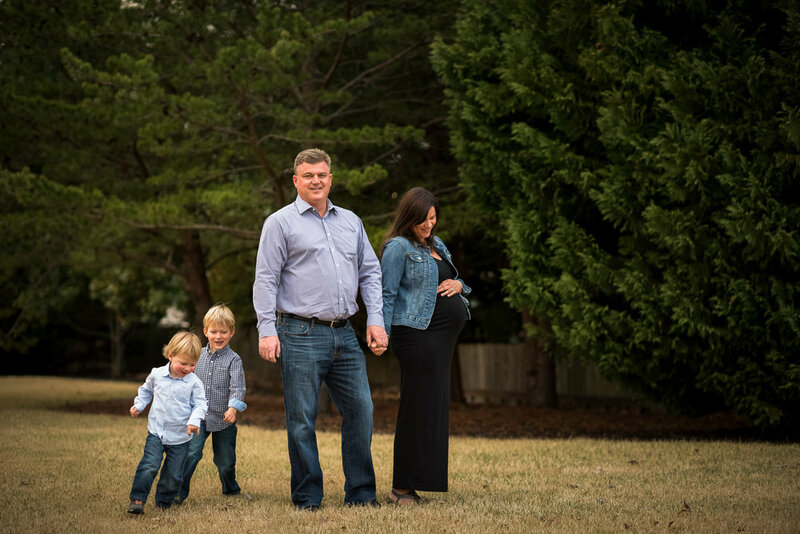 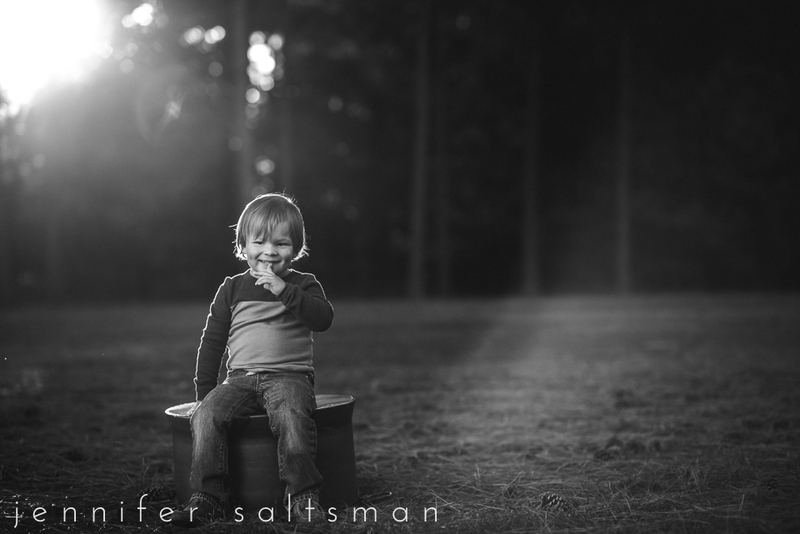 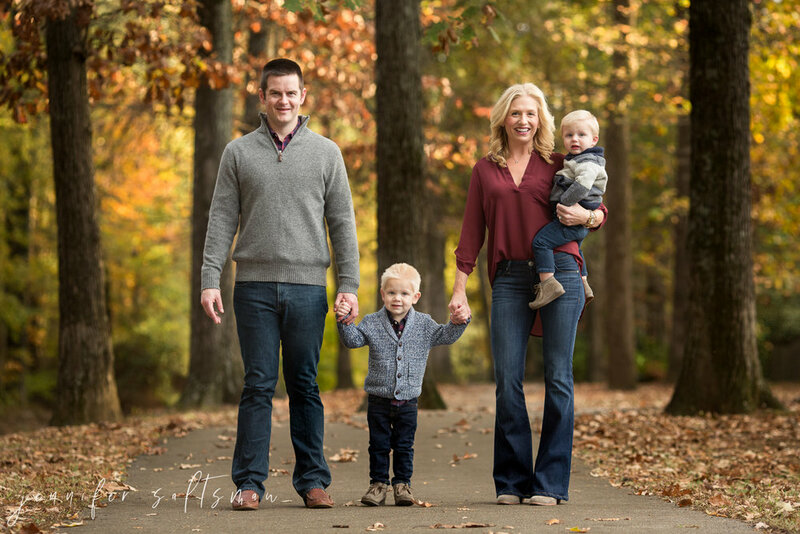 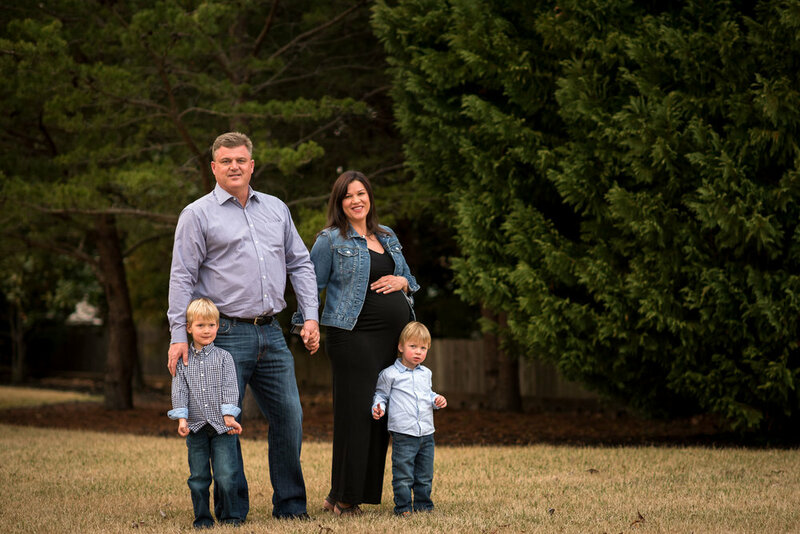 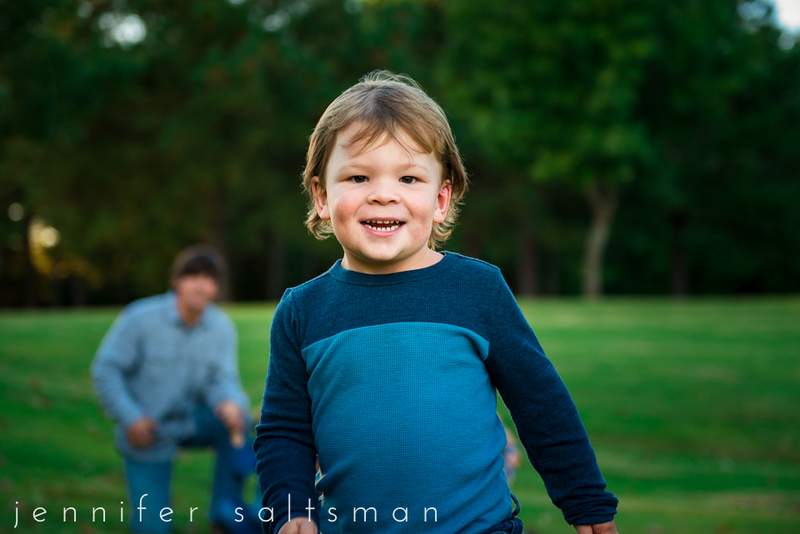 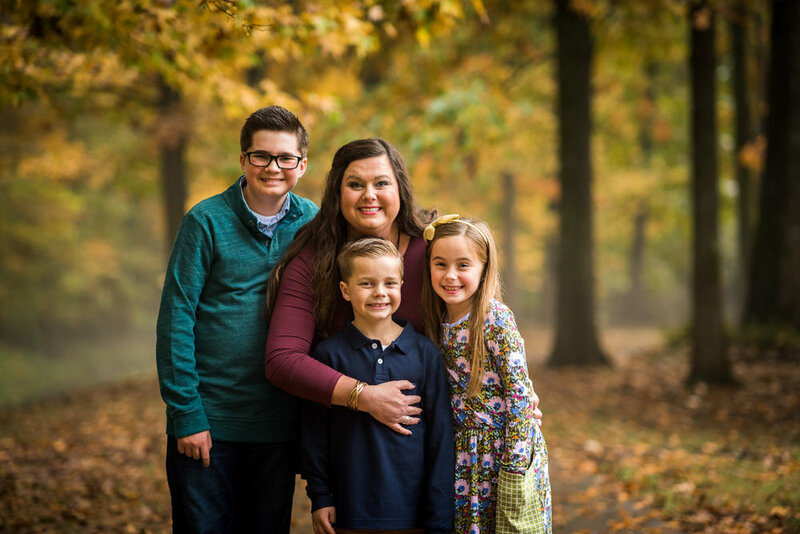 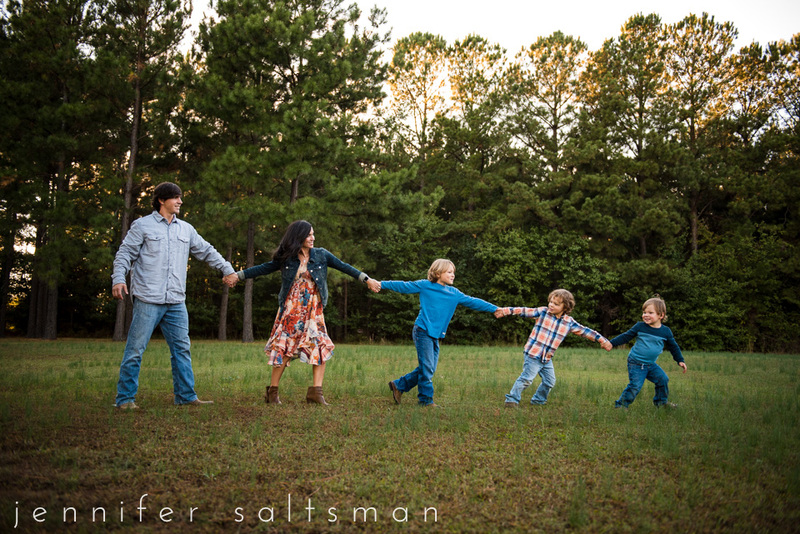 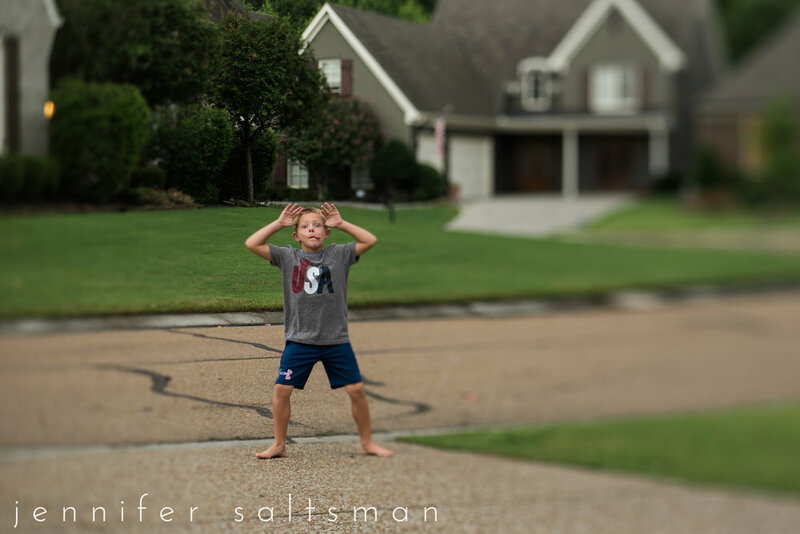 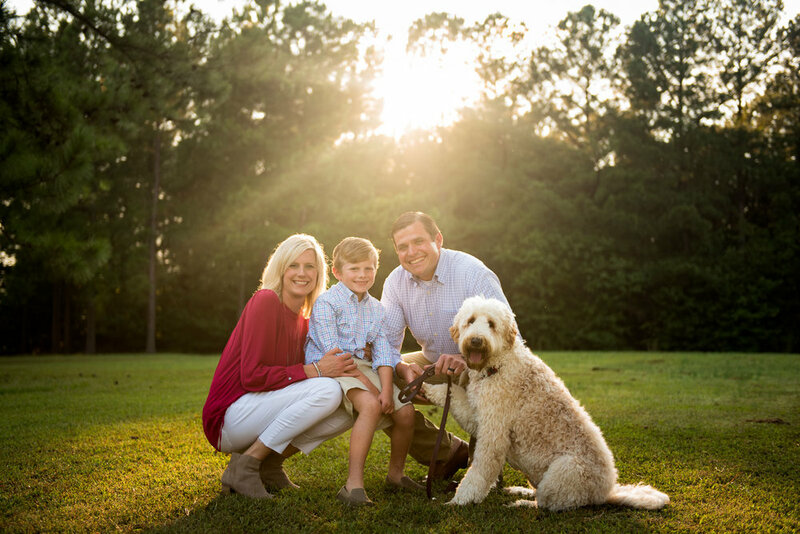 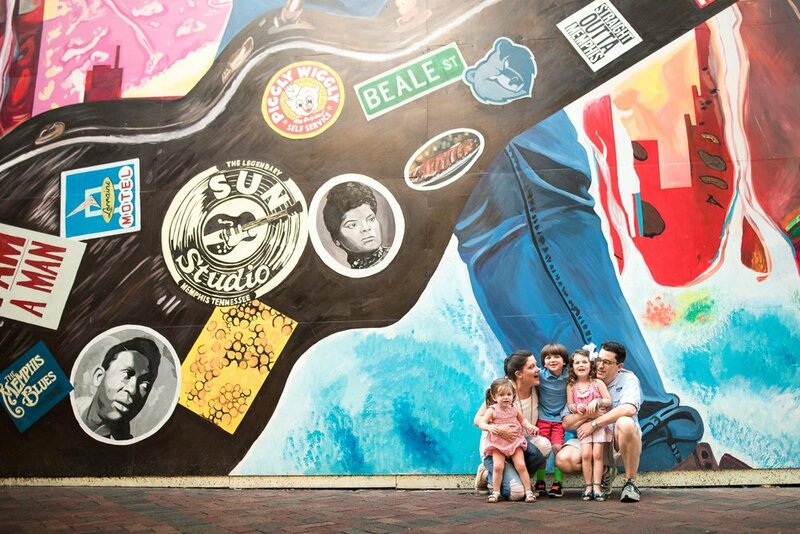 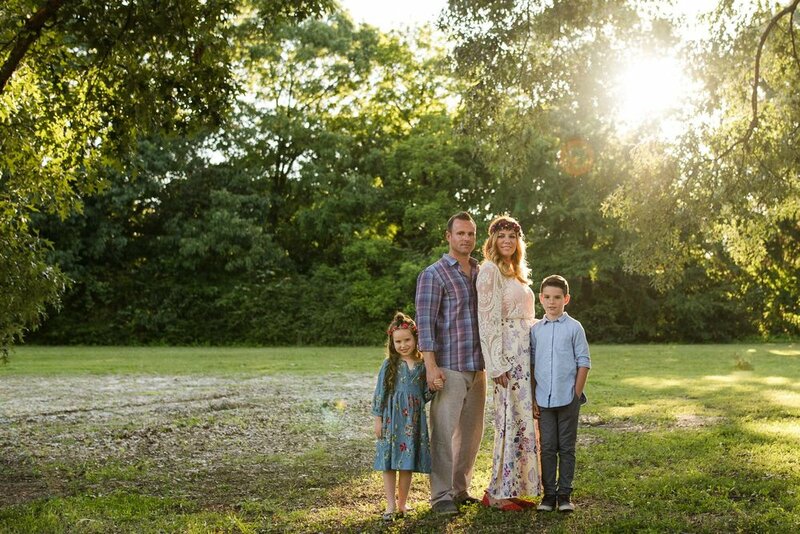 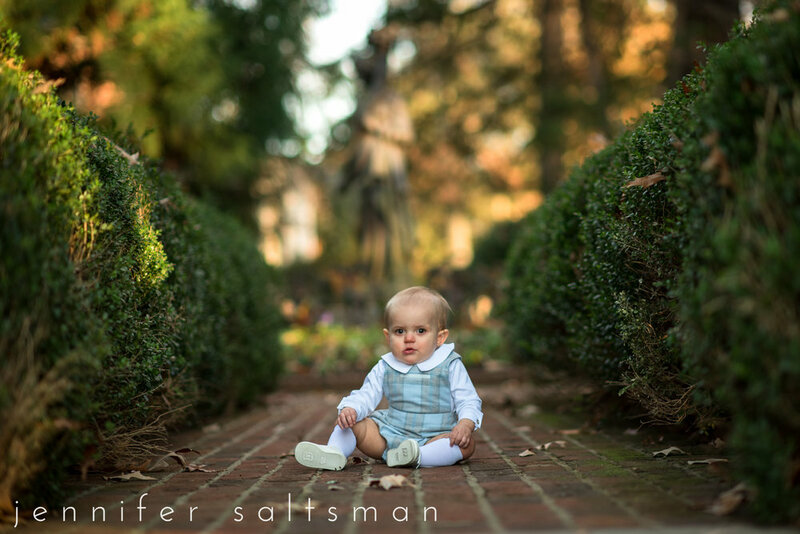 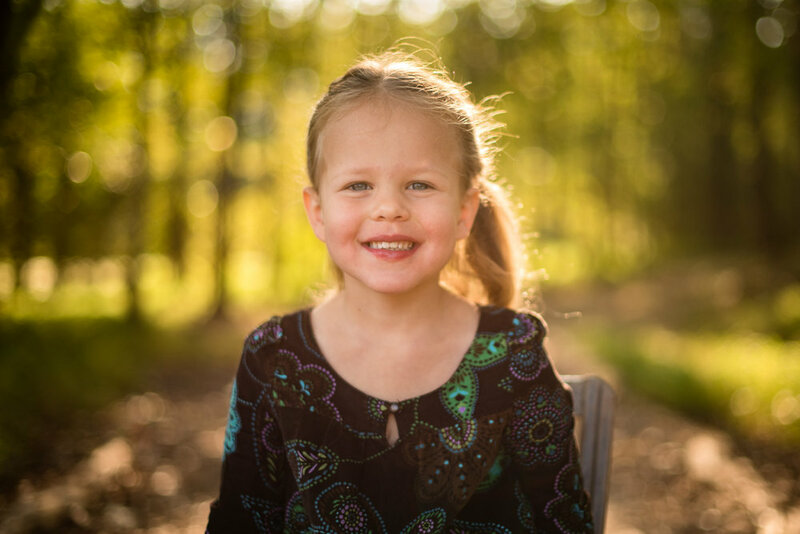 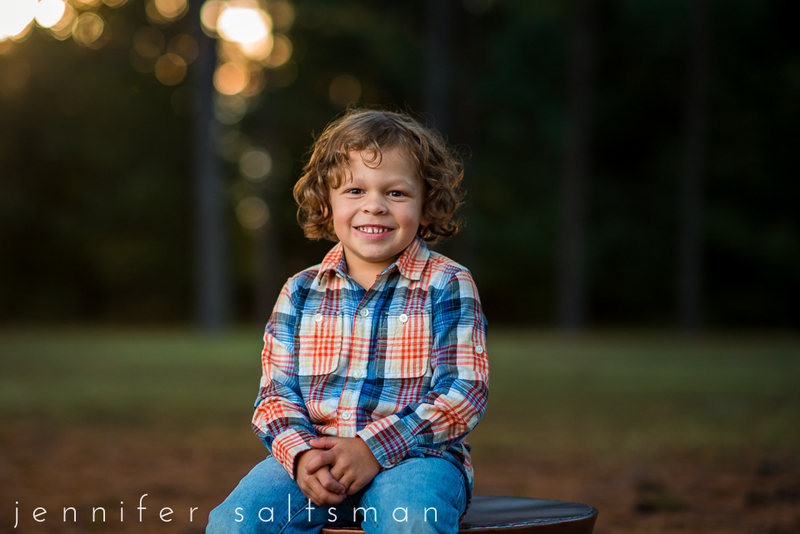 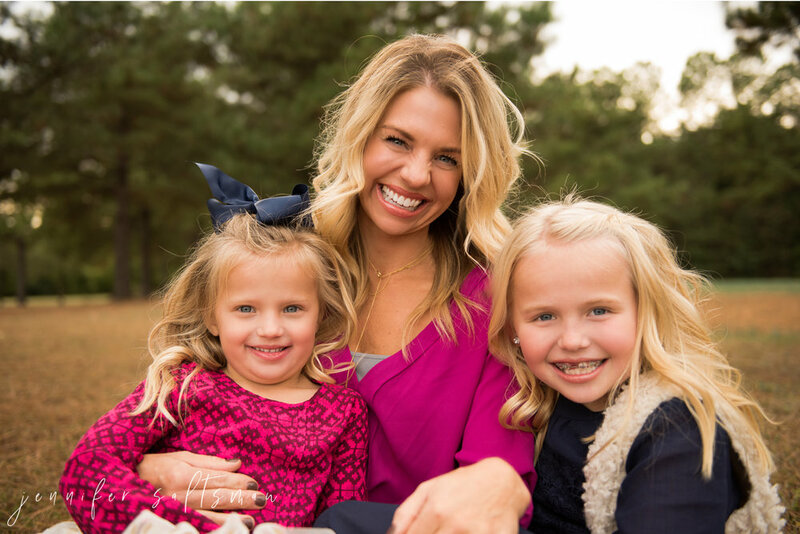 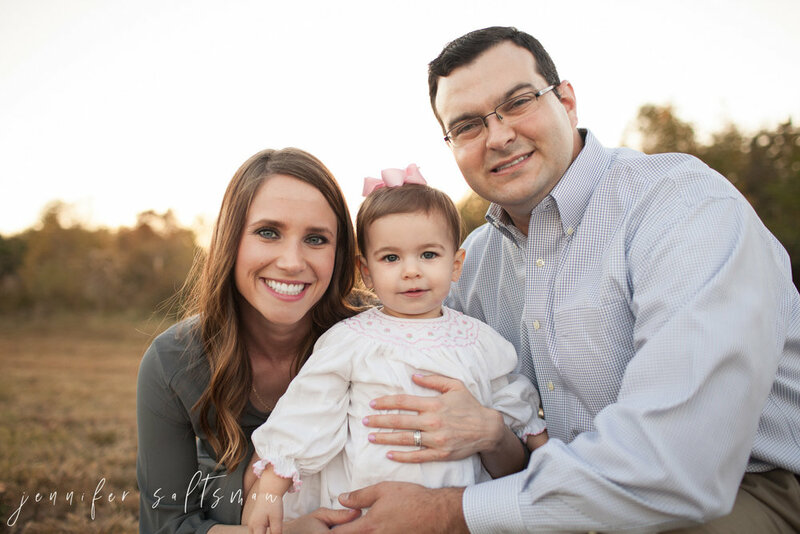 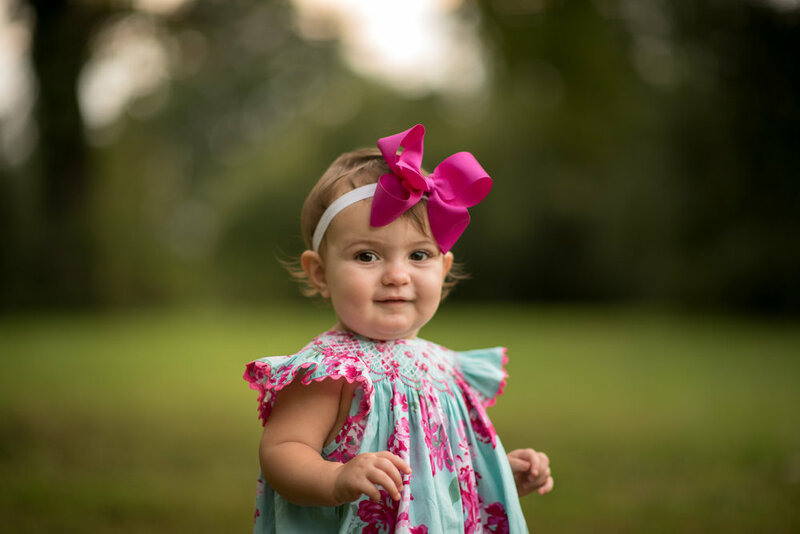 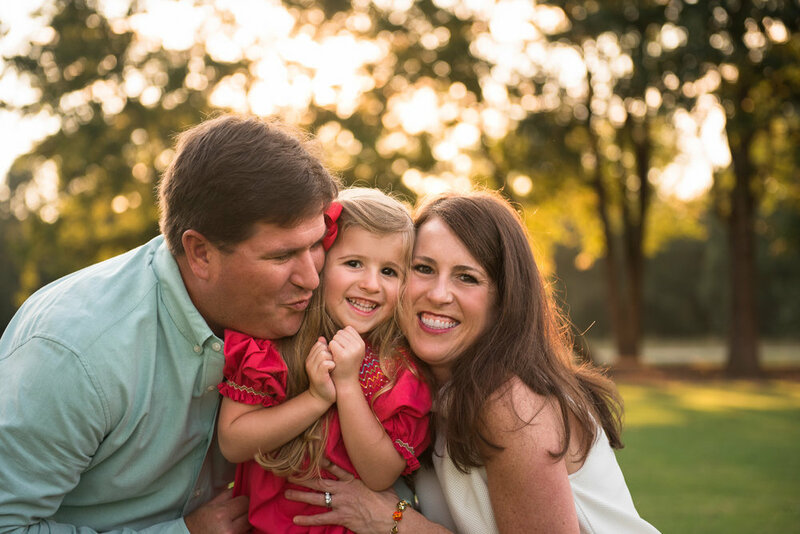 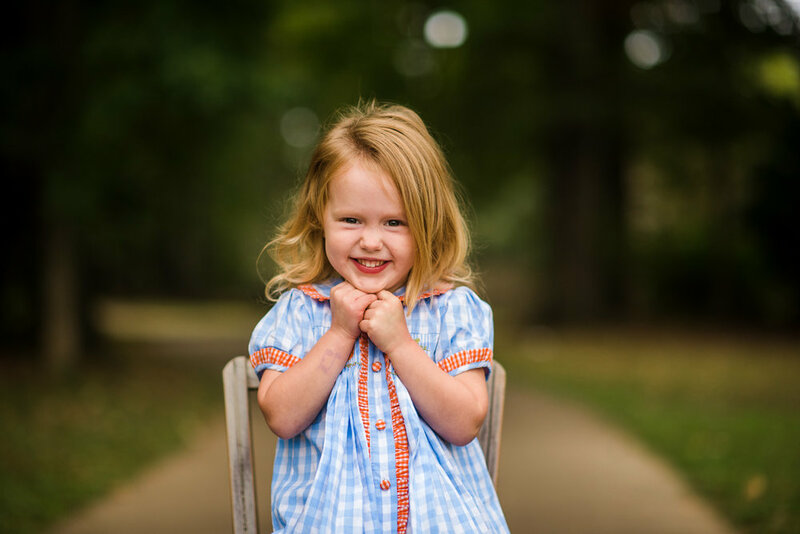 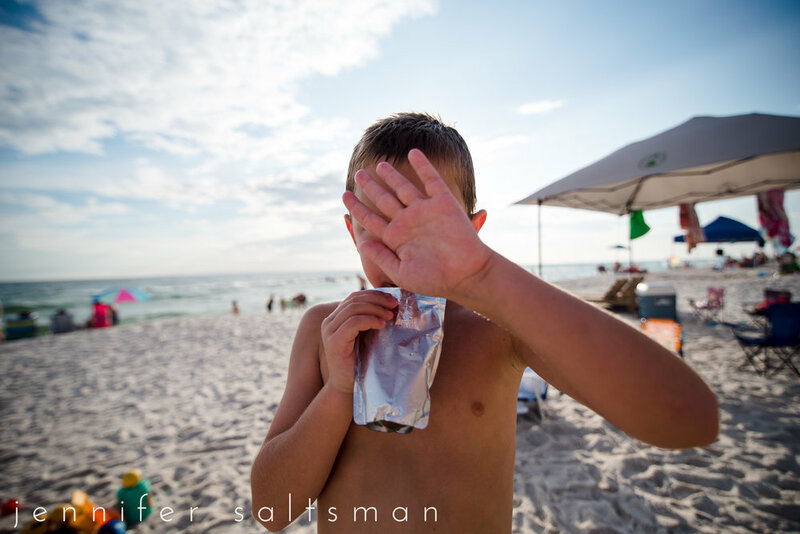 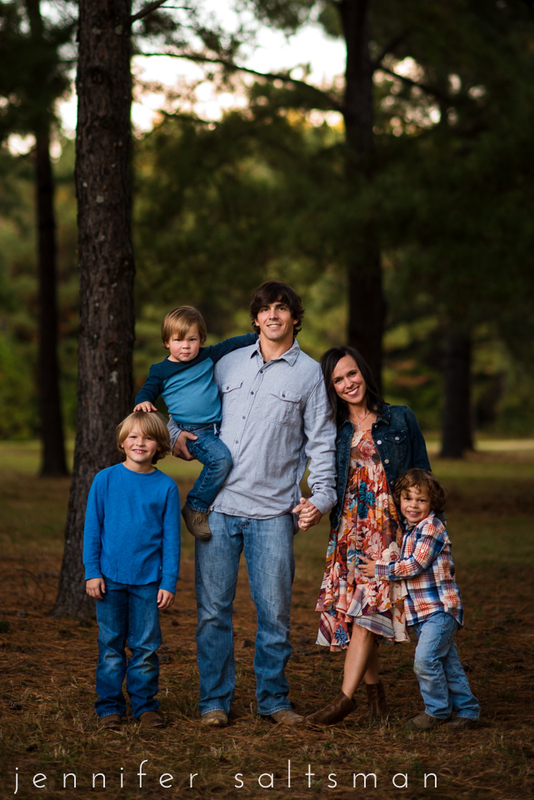 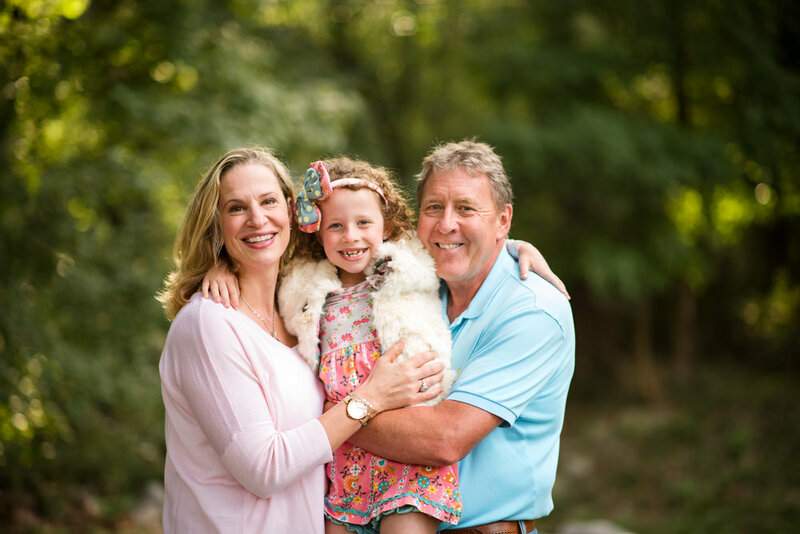 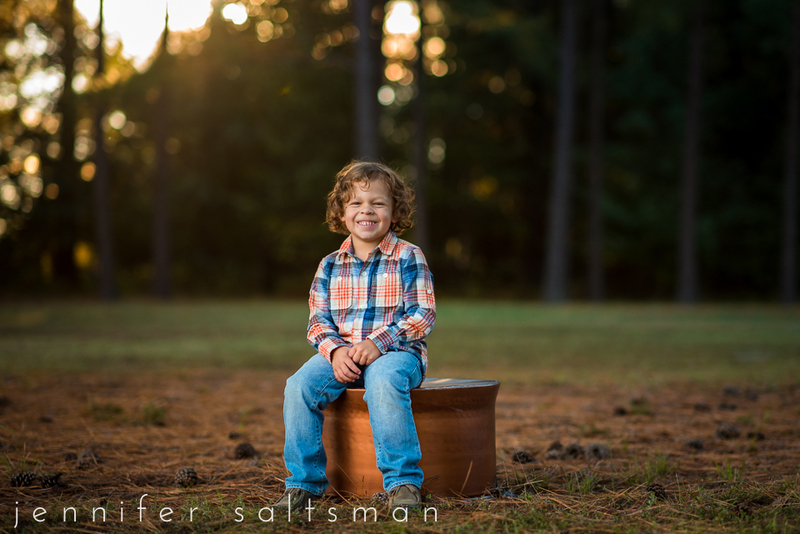 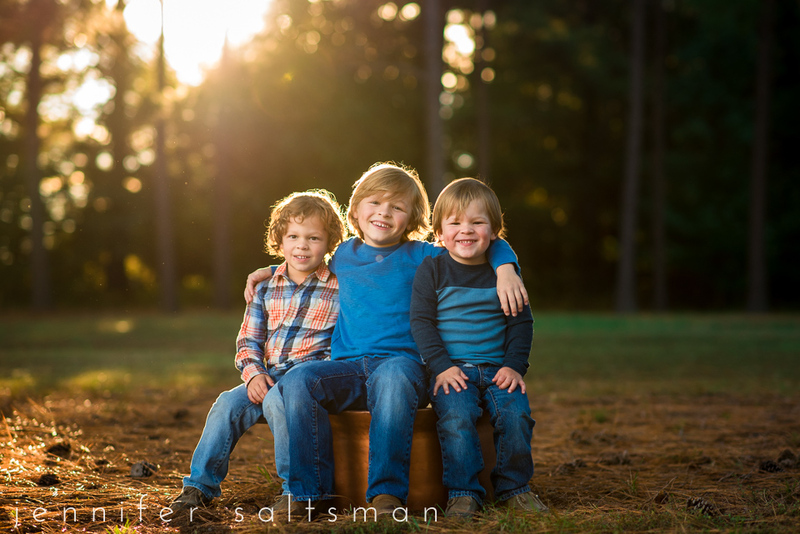 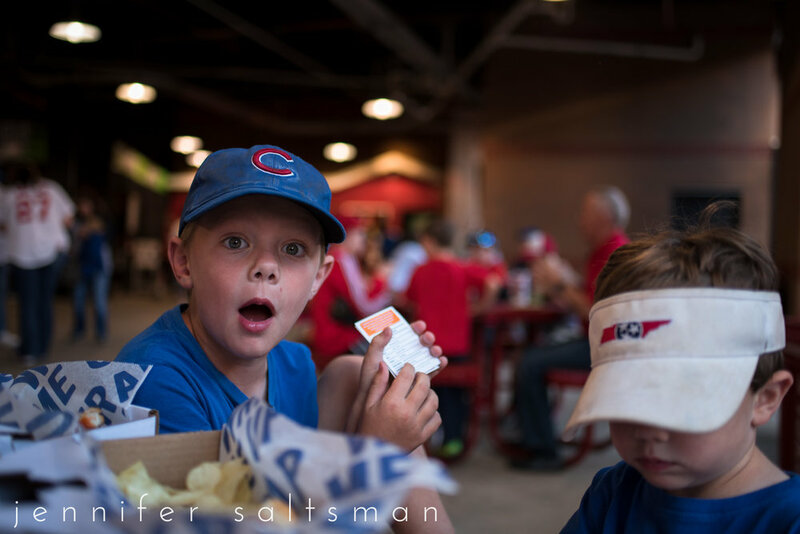 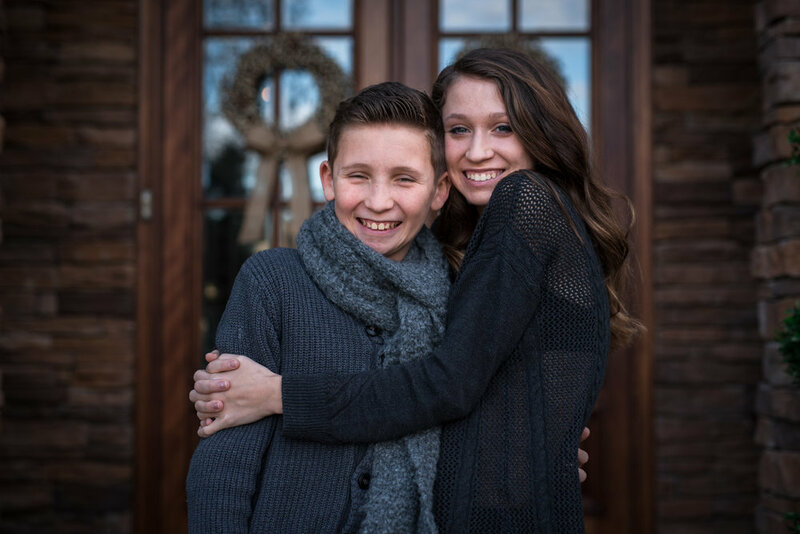 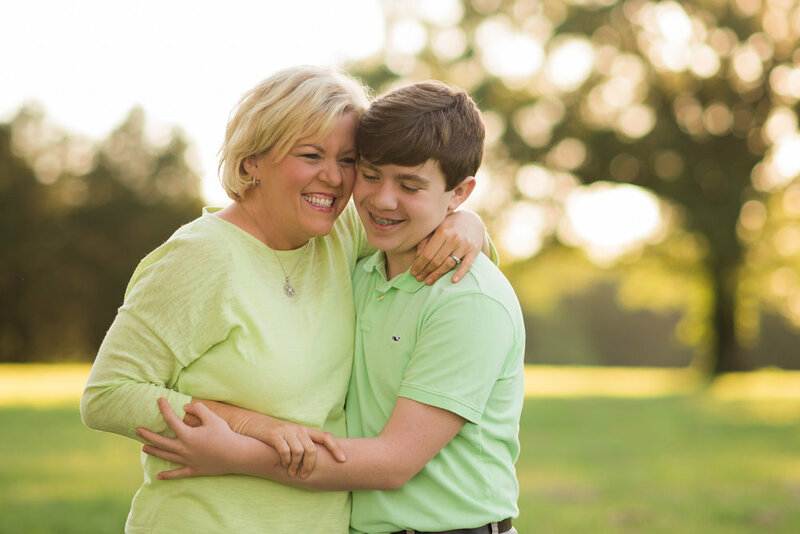 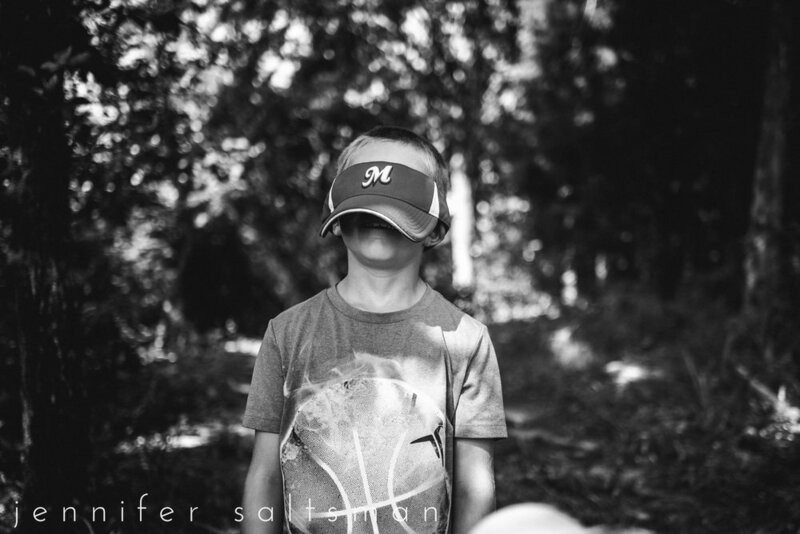 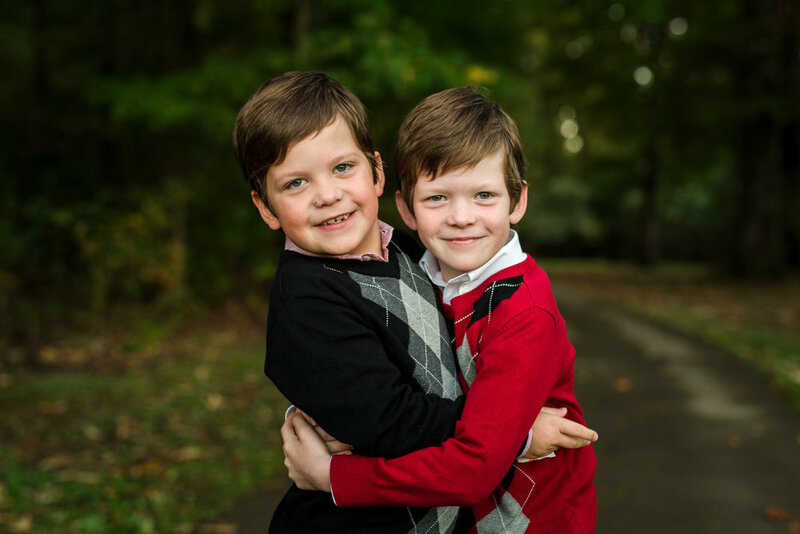 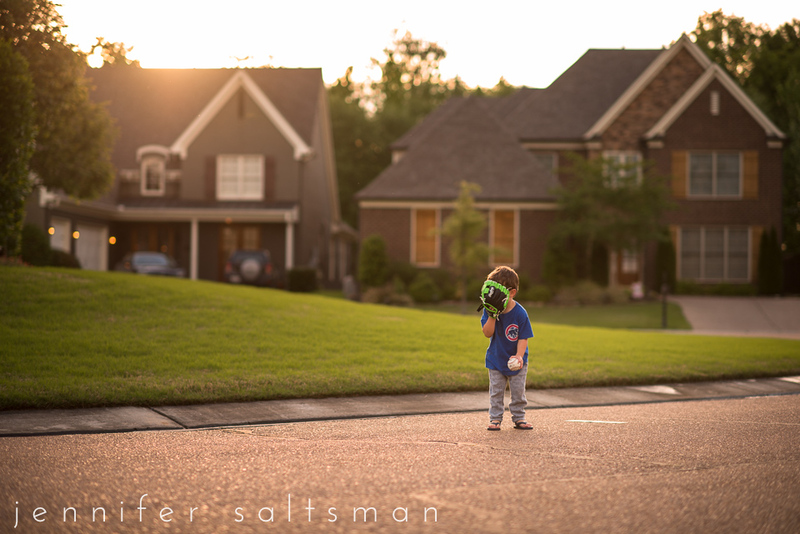 Jennifer Saltsman Photography is located outside of Memphis, TN in Collierville, TN. 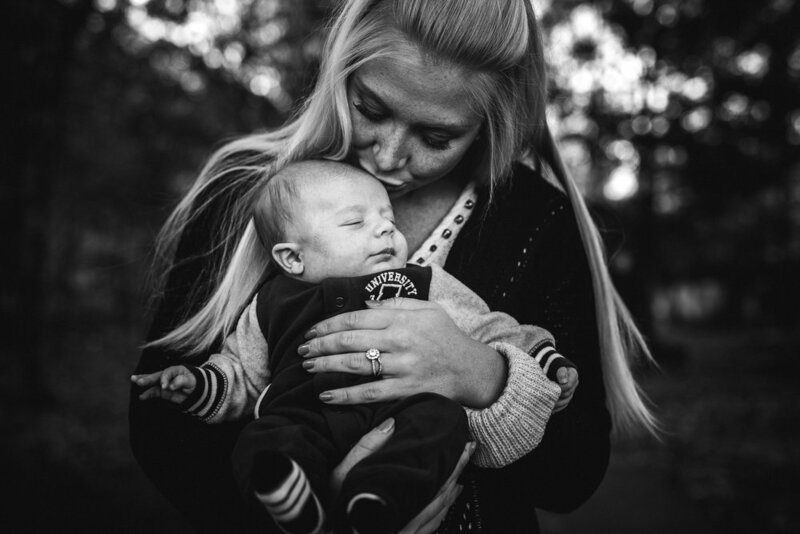 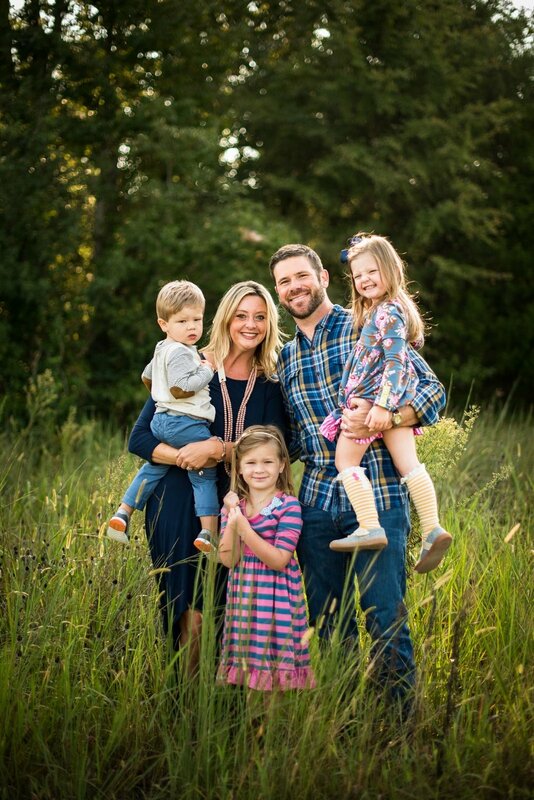 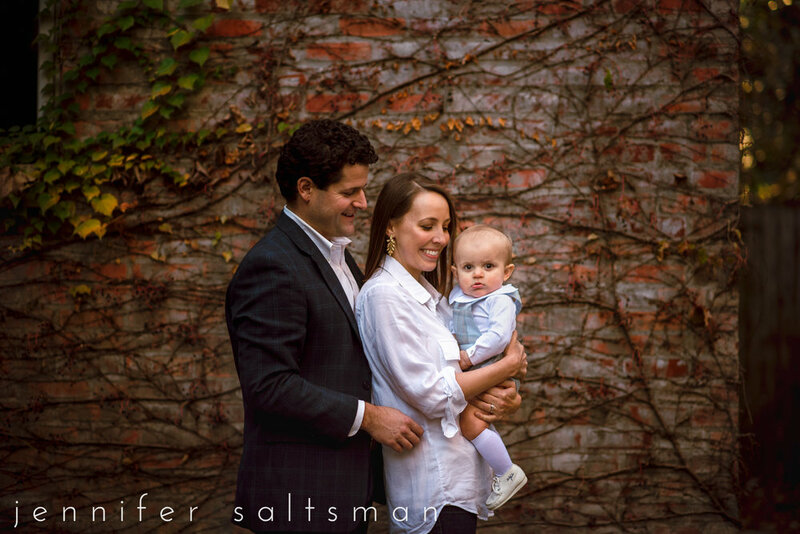 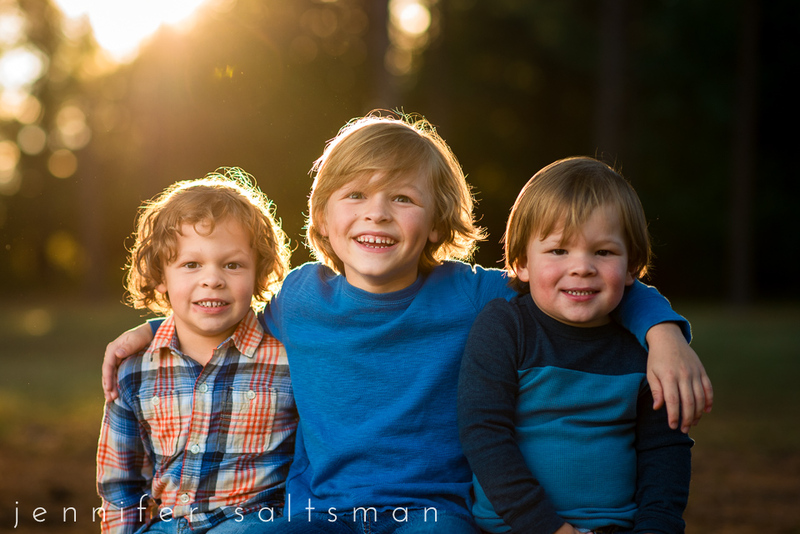 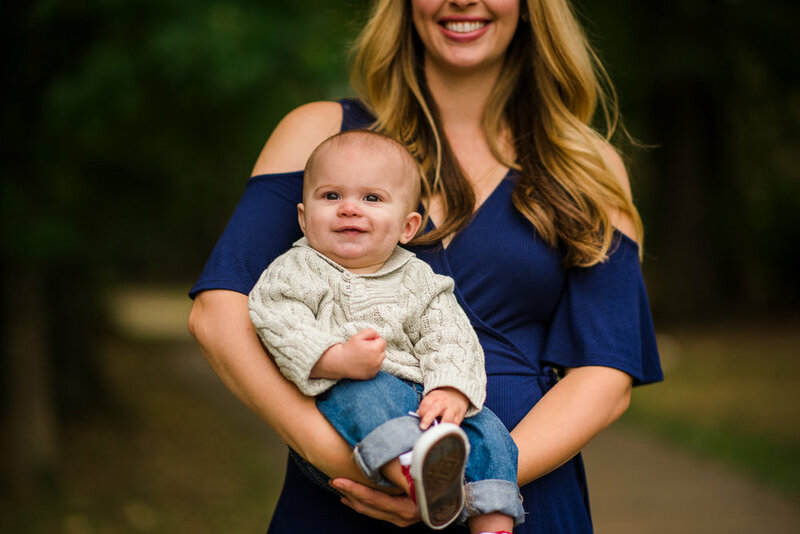 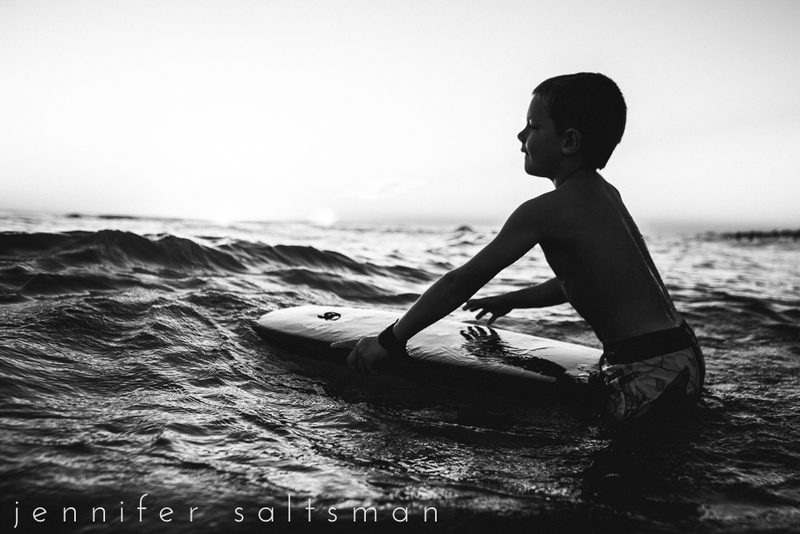 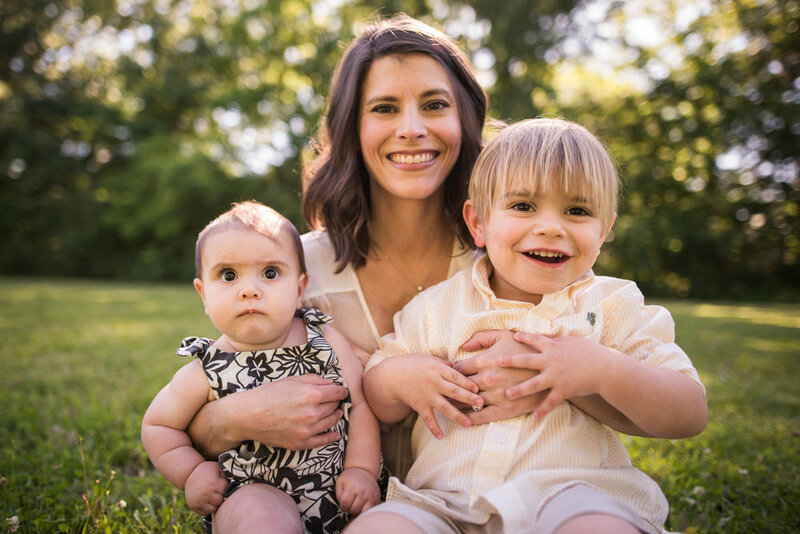 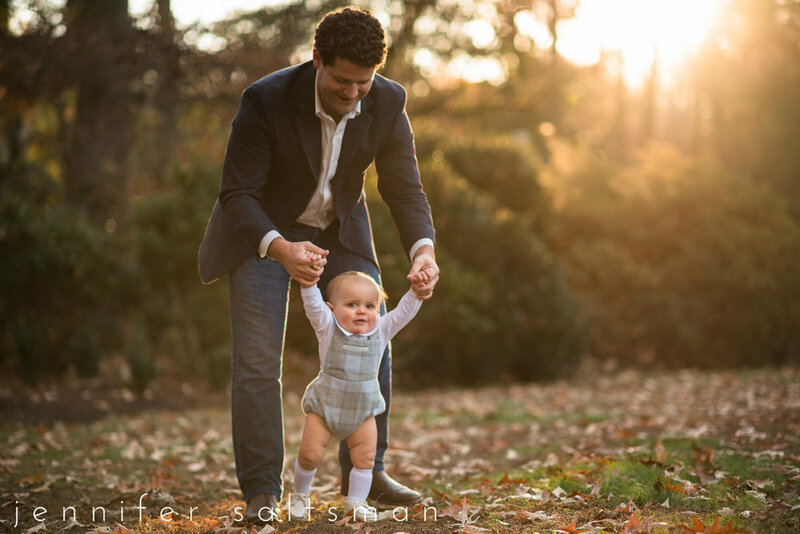 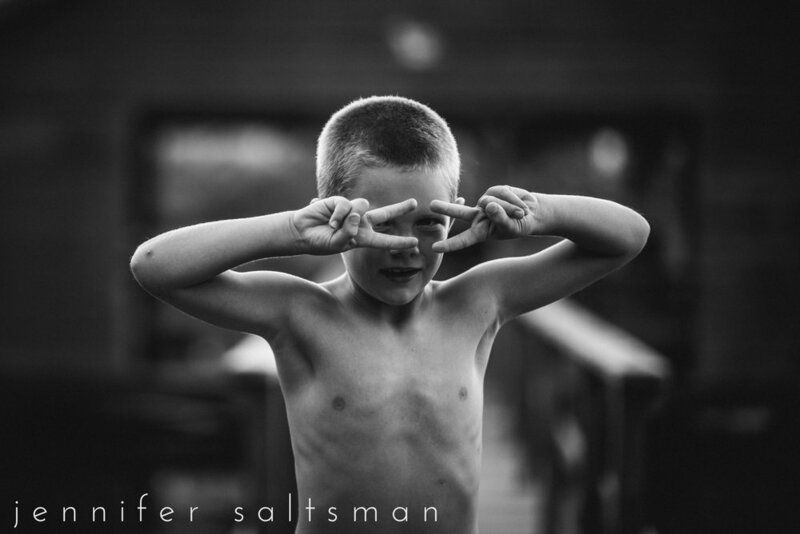 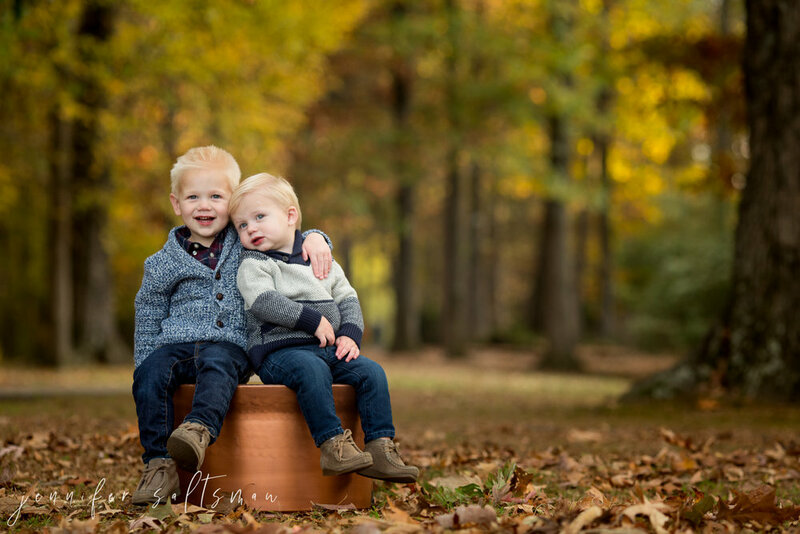 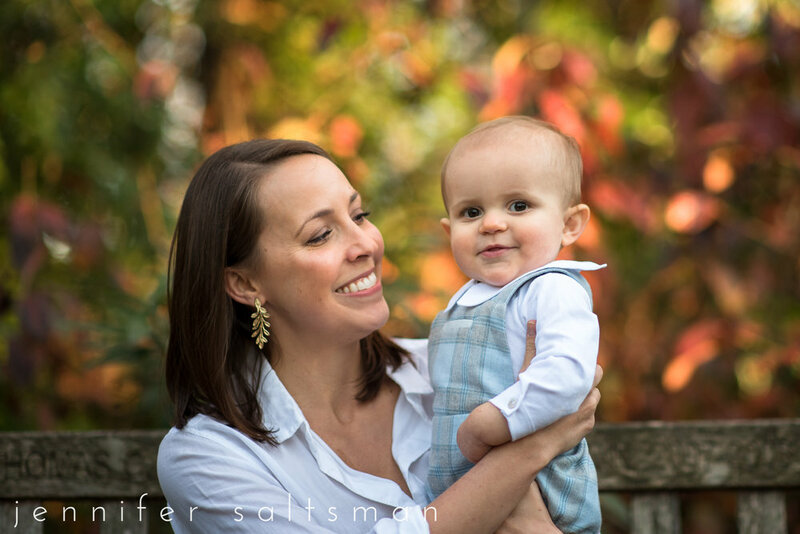 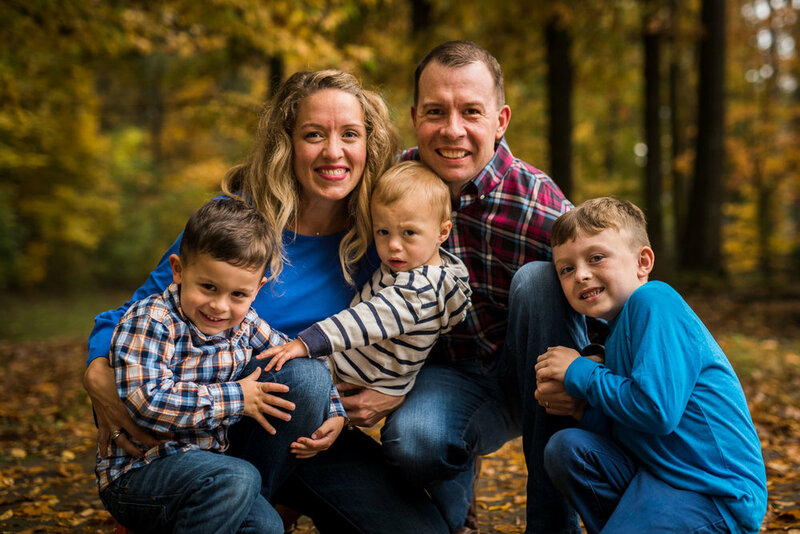 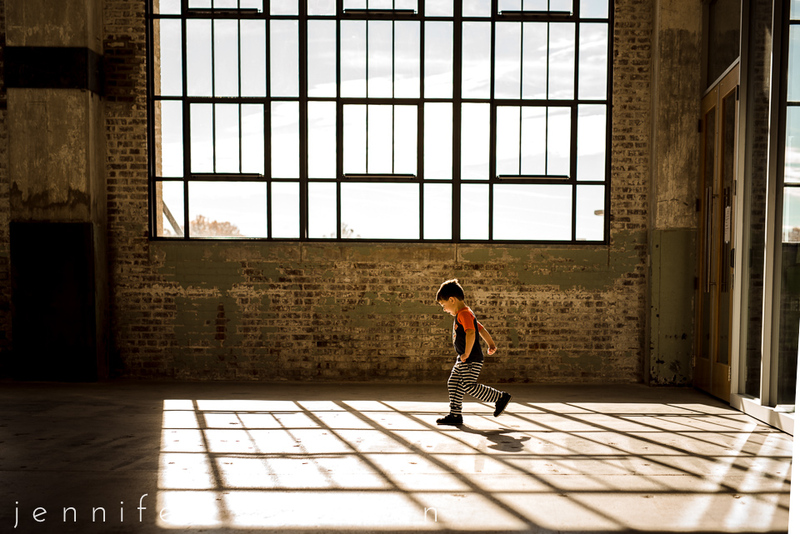 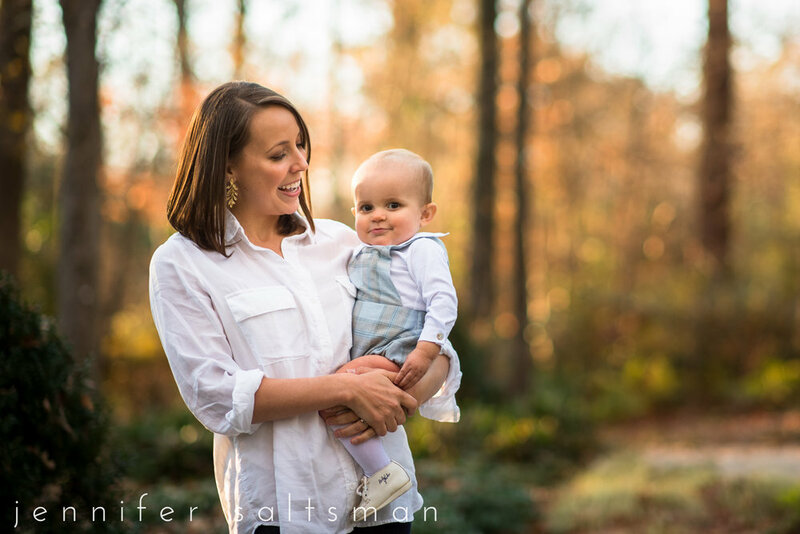 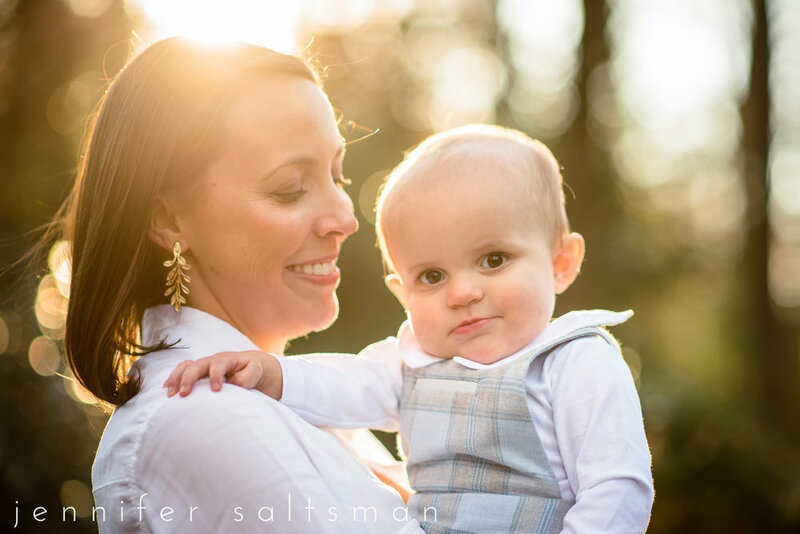 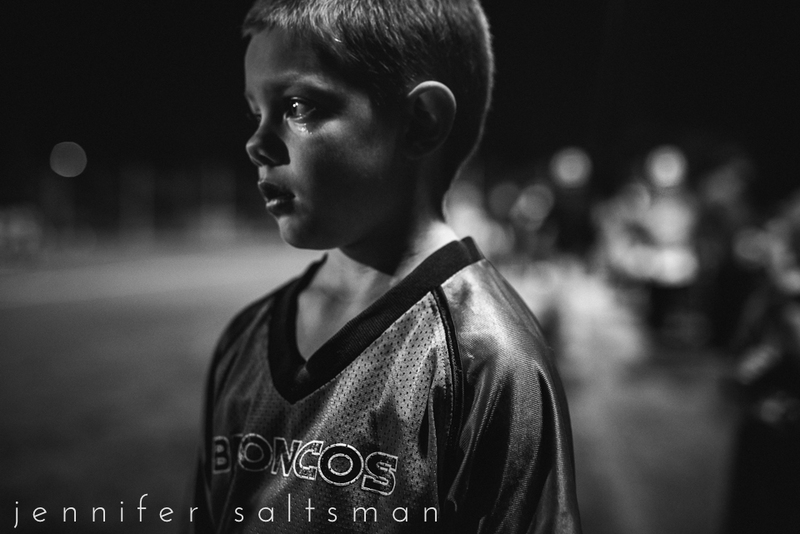 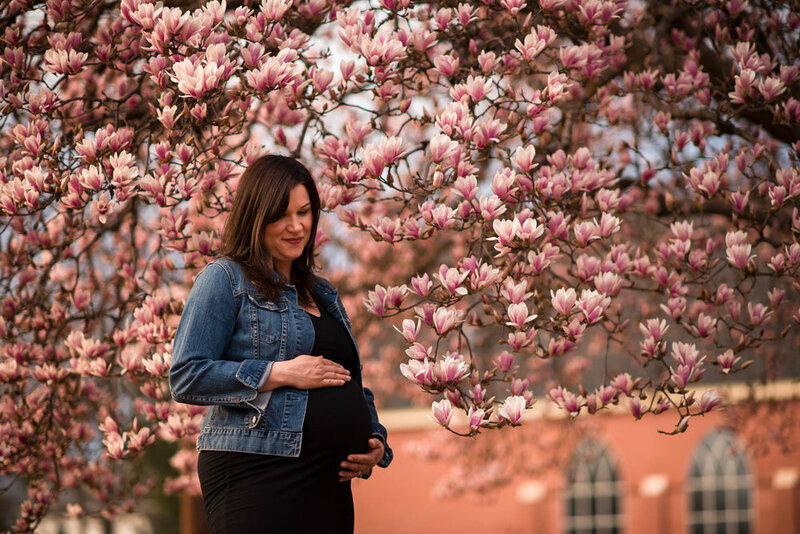 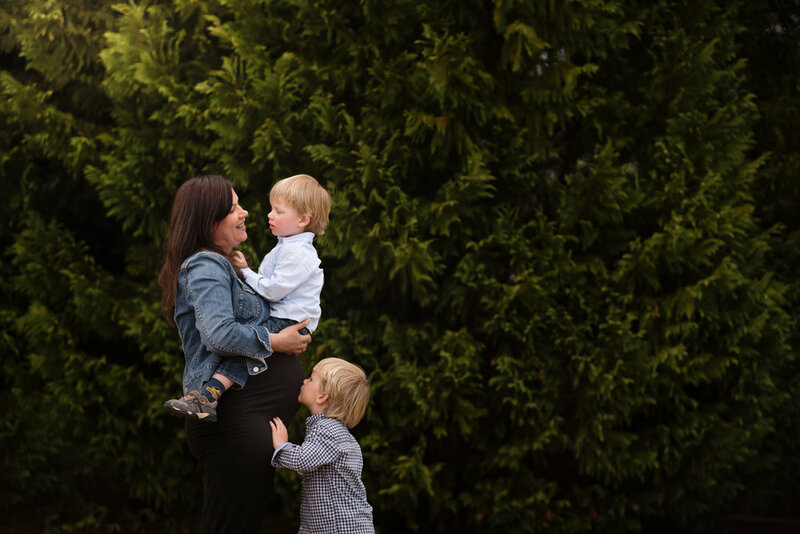 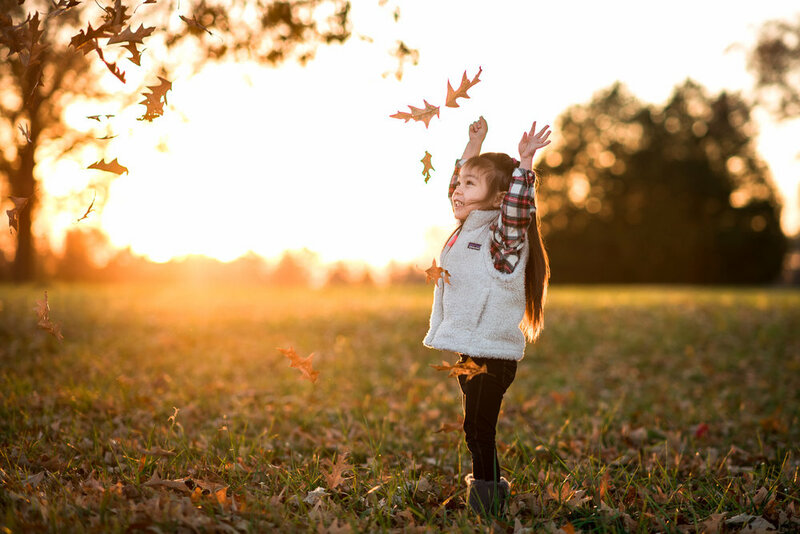 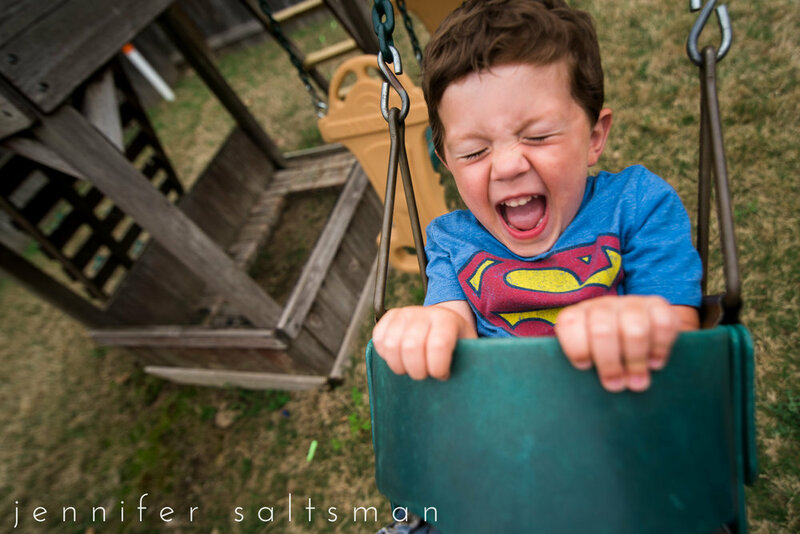 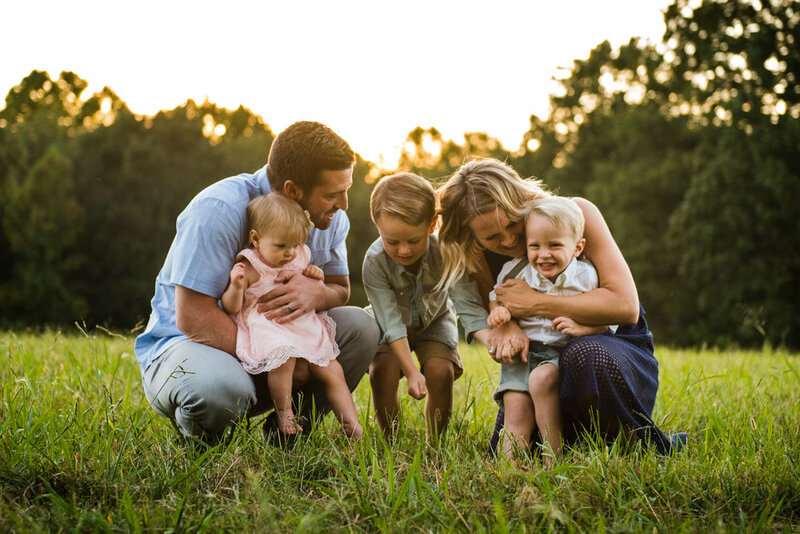 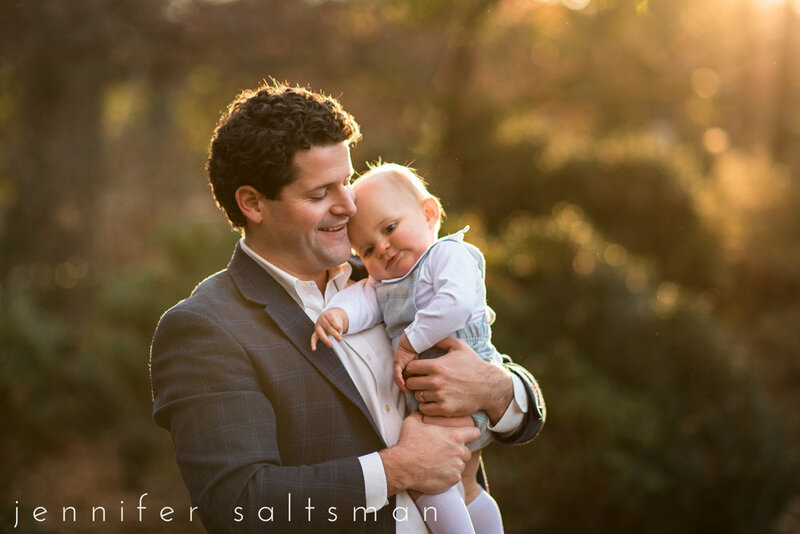 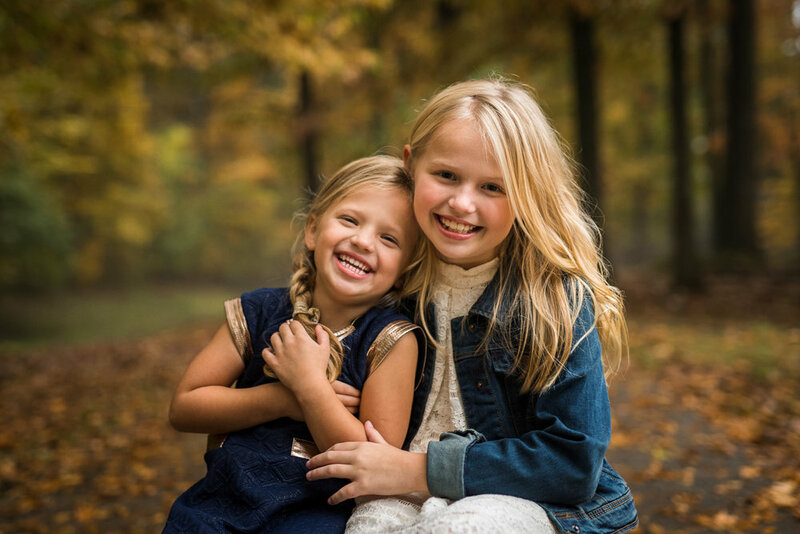 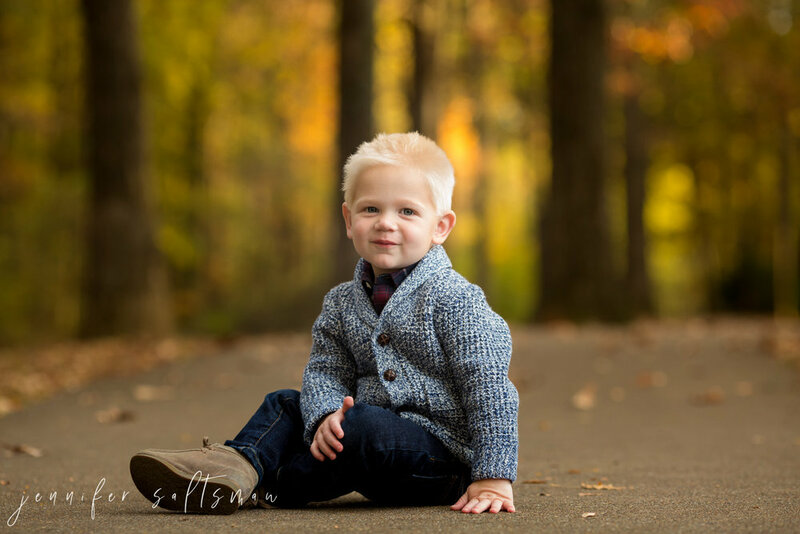 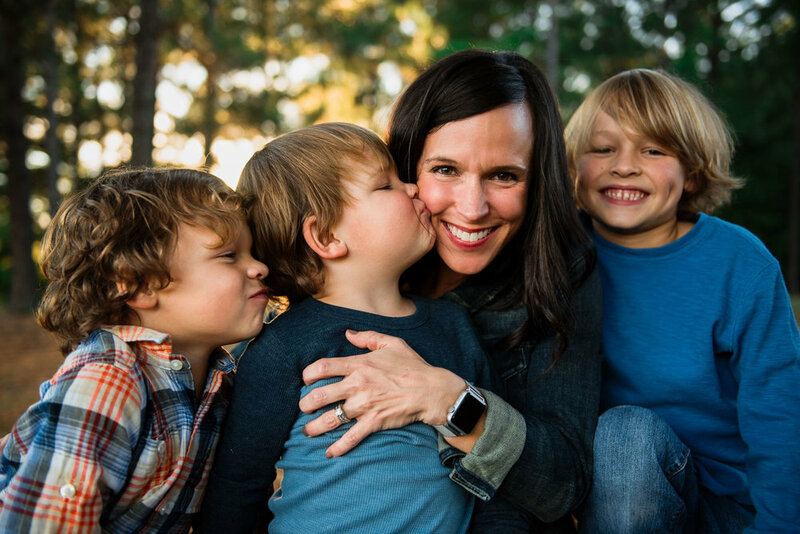 Jennifer Saltsman specializes in natural light lifestyle family, maternity and newborn photography. 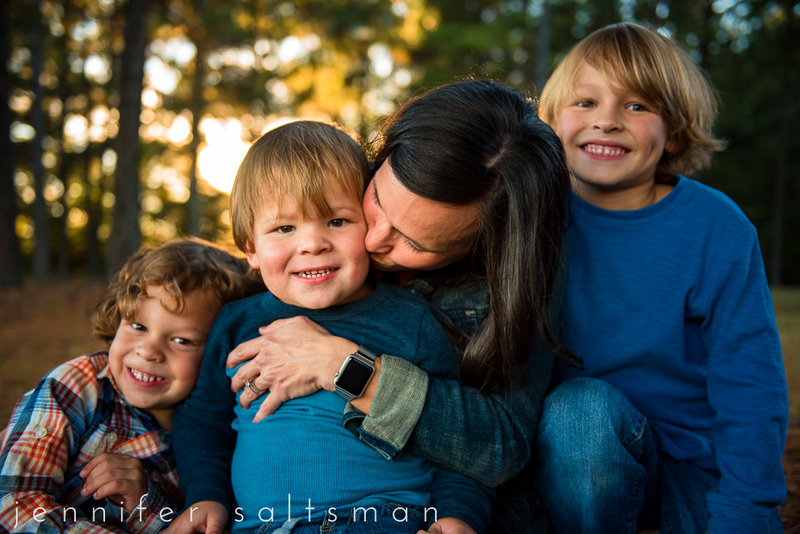 Each year I like to review the over 15,000 personal photos I take and select my personal favorites as best I can...so here we go! 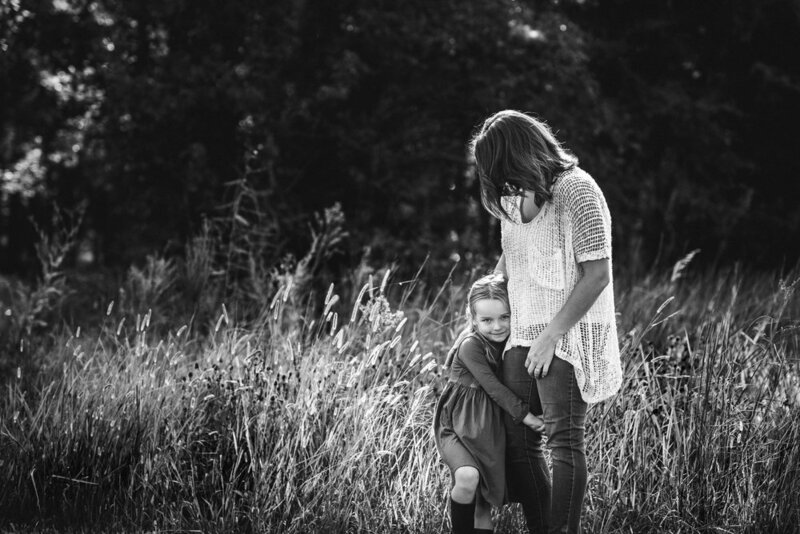 (top 17 and one to grow on!). 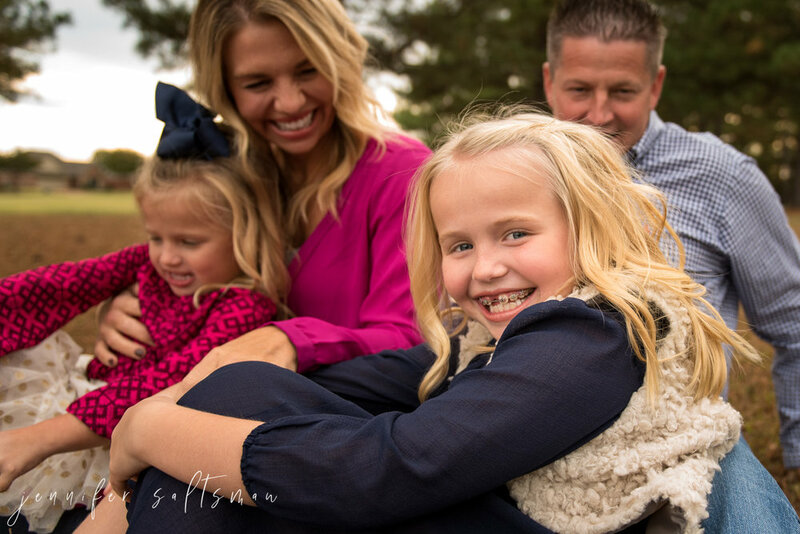 Now I need to stick to my other yearly tradition and put these together with my other 100+ favorites in our annual family album!